How will you maximize sales this year? What new strategies and automation tactics should you implement? With the constant evolution of commerce marketing, online retailers need to find new ways to reach customers and keep them engaged. 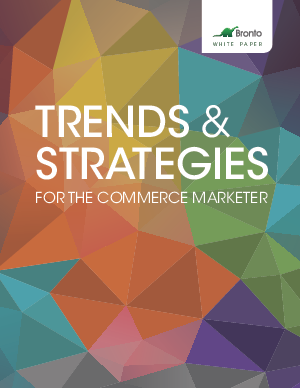 Discover this year’s most important tactics and tools for building revenue-driving campaigns!